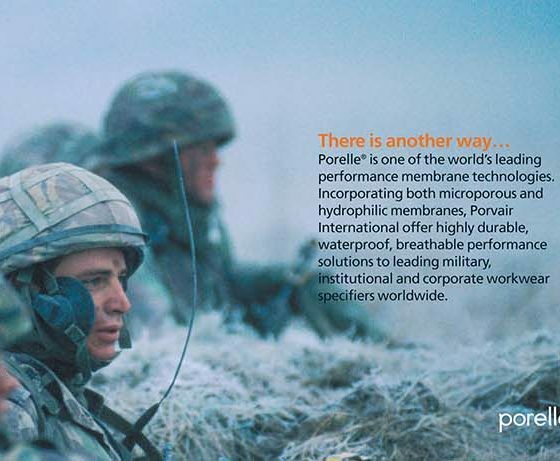 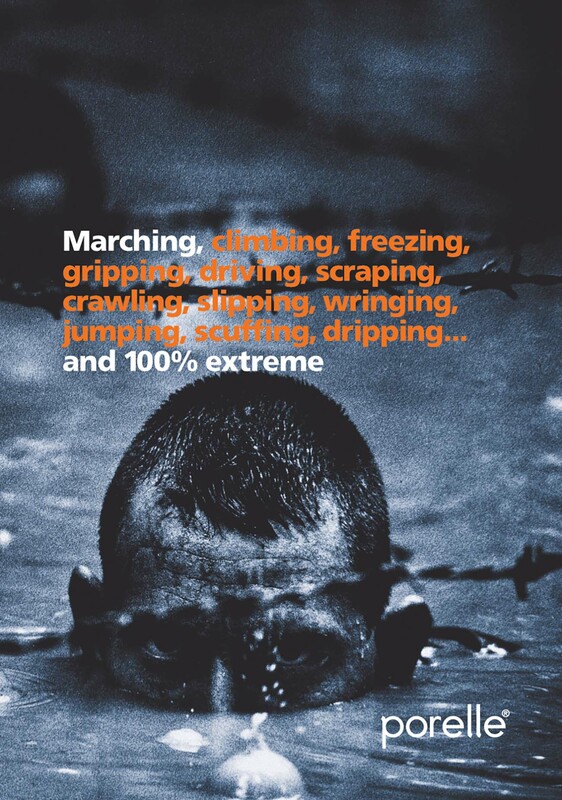 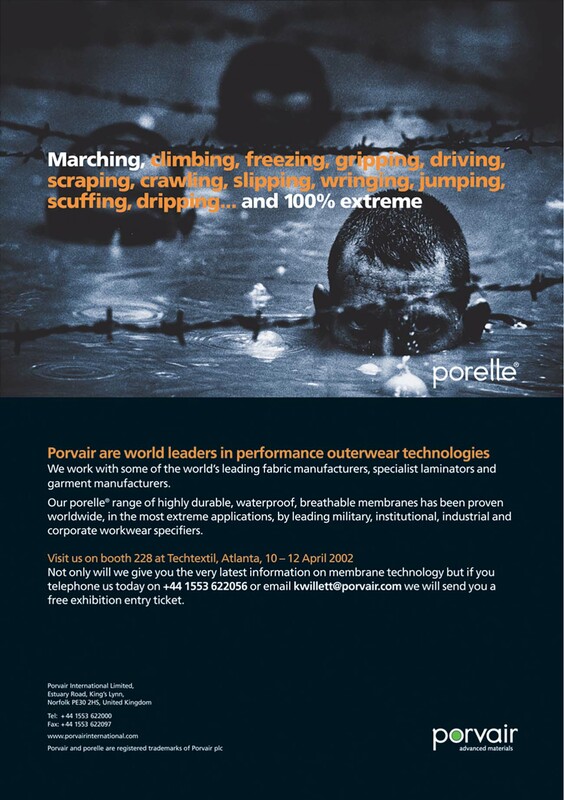 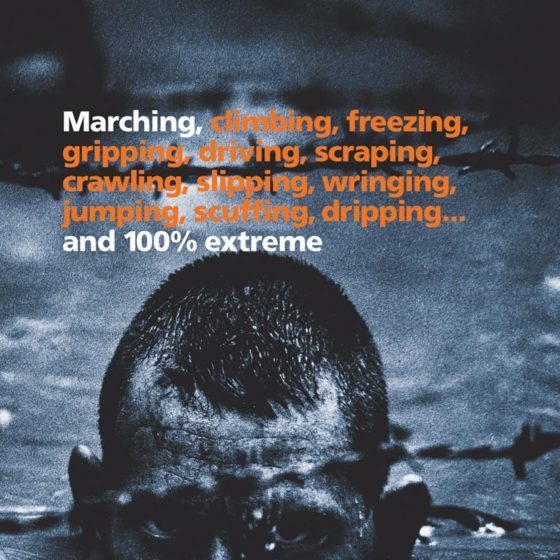 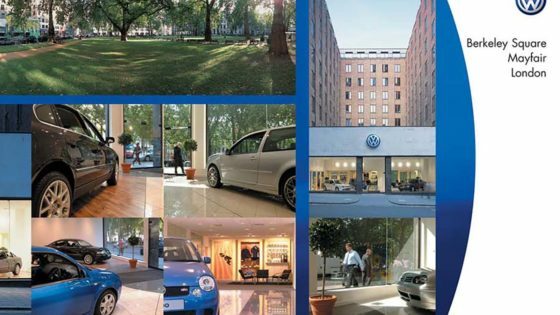 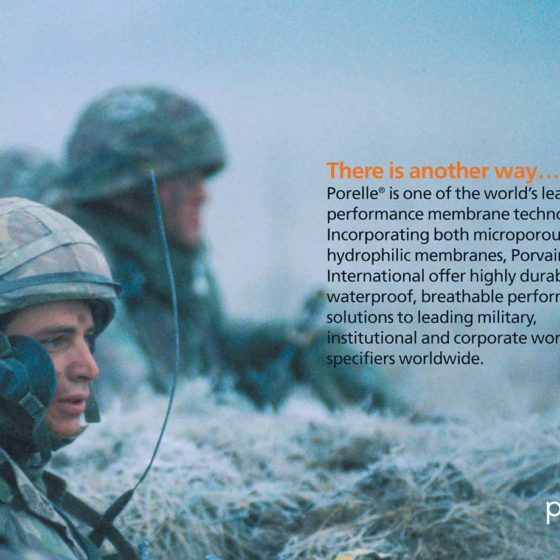 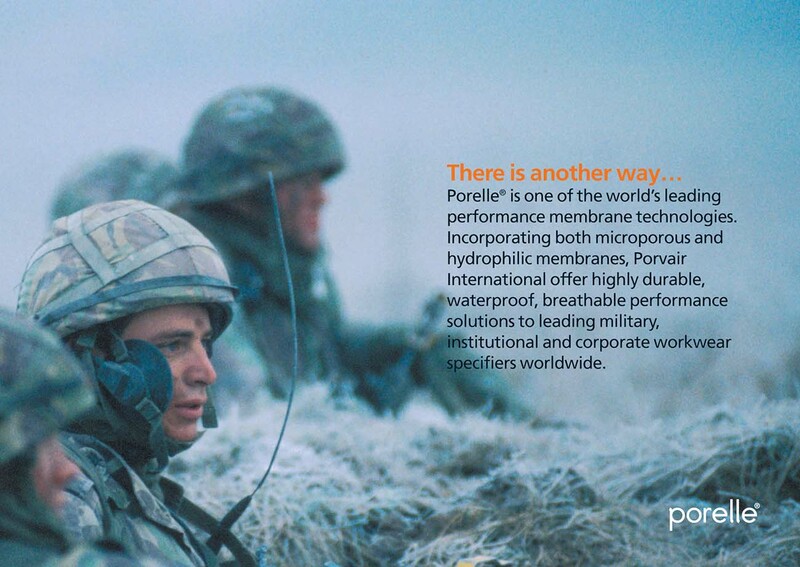 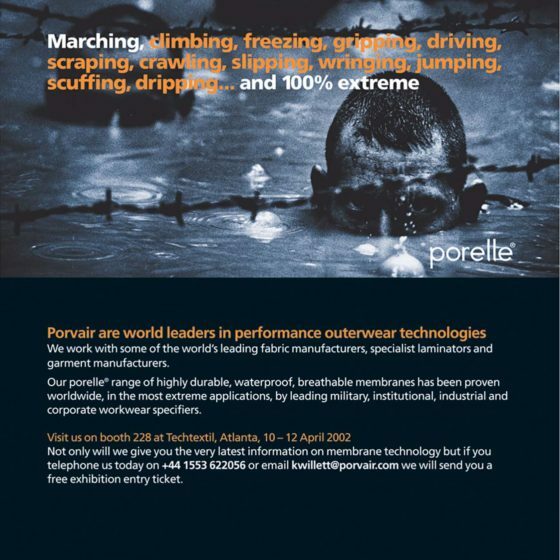 Porvair wanted to promote their range of specialist waterproof fabrics to US trade buyers. 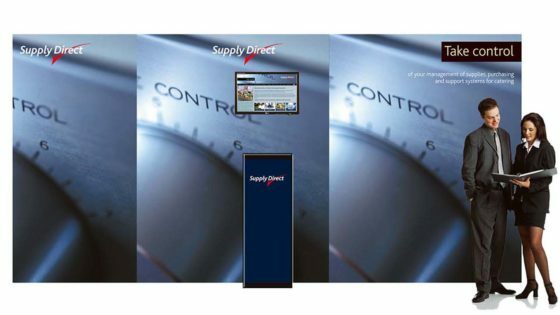 Z designed a stand to achieve this at a trade exhibition in Atlanta, USA and asked us to design and produce pre-event promotional material to support the event. 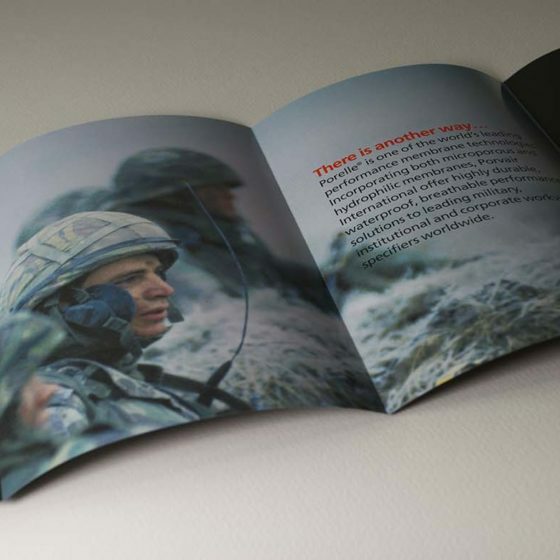 The pre-event material included trade advertisements, magazine inserts and a direct mail piece. 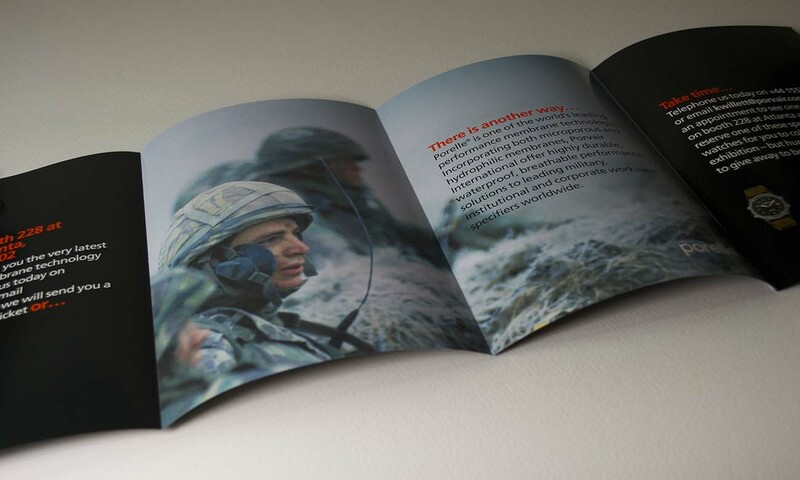 It was built around a free watch offer for the first 100 buyers on the stand.